We’re currently preparing this year’s festival. Check back later for details! 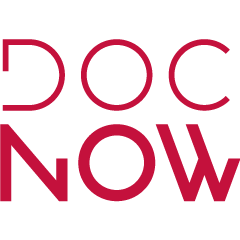 Doc Now is a documentary festival showcasing the research projects of the Ryerson University graduate students in the MFA Documentary Media program. This year’s festival will take place in June 2019.